Become a blooming good gardener with our free app! Now gardening knowledge and inspiration is at the tip of every green finger. 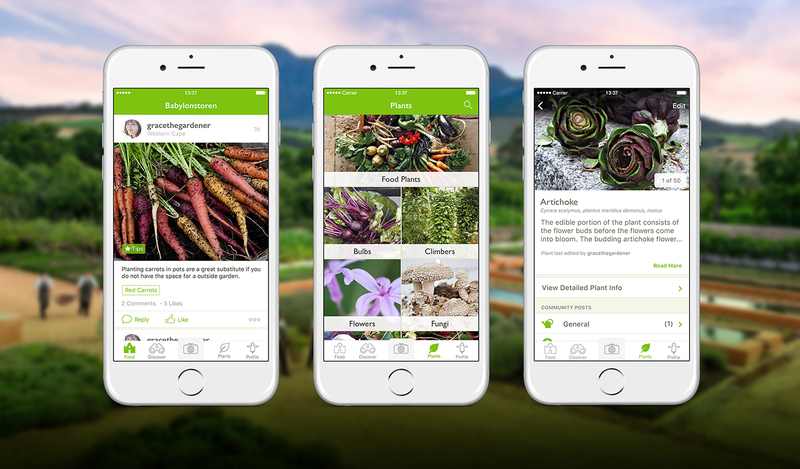 Gardening with Babylonstoren is a new, free app developed by our team. Whether you’re just getting to grips with your pruning shears, or have the best looking garden on the block, this platform will help you become a better gardener.